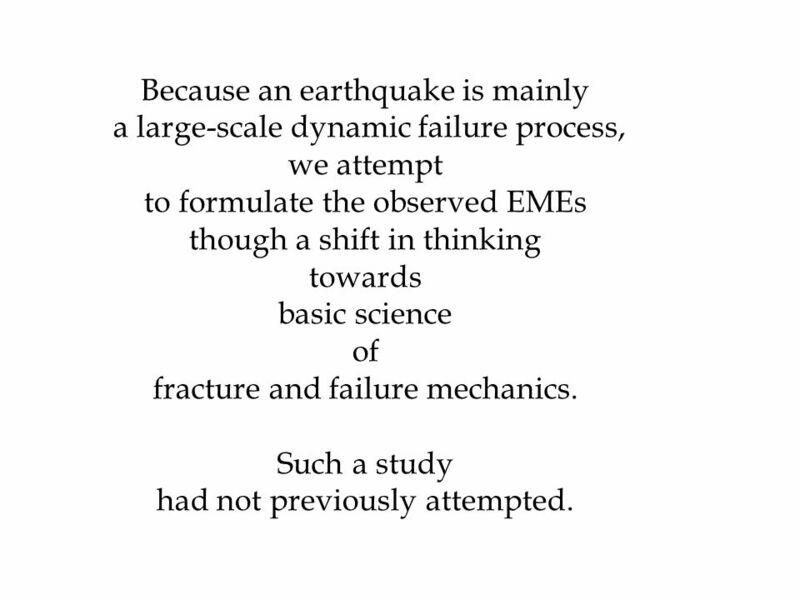 is one of the most challenging questions in fault and earthquake mechanics (Shimamoto and Togo, 2012). 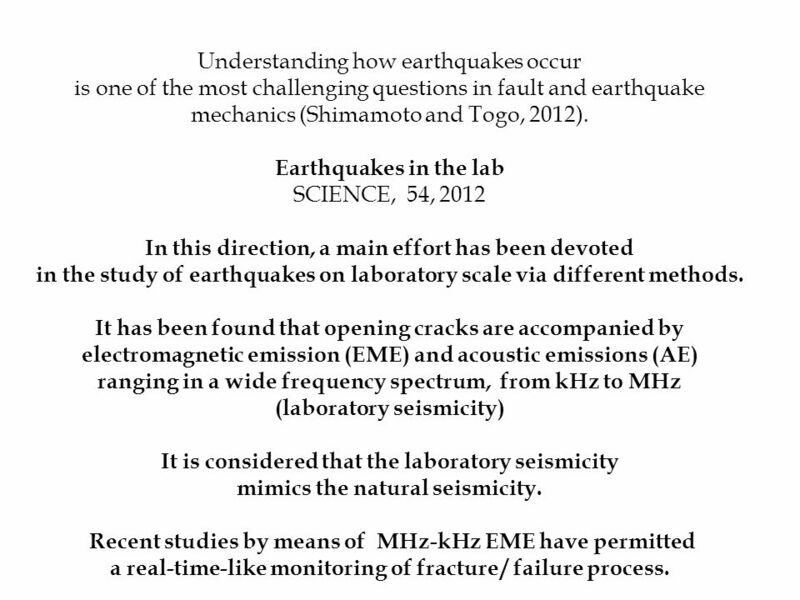 Earthquakes in the lab SCIENCE, 54, 2012 In this direction, a main effort has been devoted in the study of earthquakes on laboratory scale via different methods. 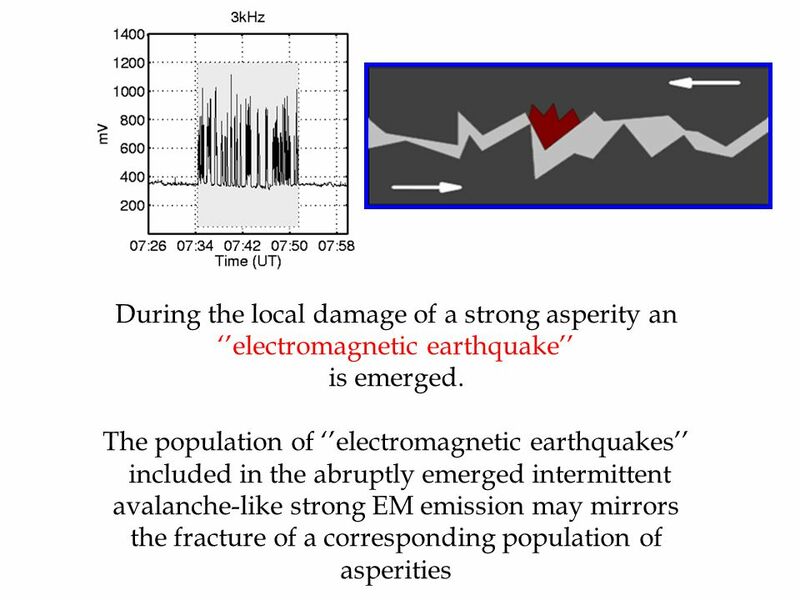 It has been found that opening cracks are accompanied by electromagnetic emission (EME) and acoustic emissions (AE) ranging in a wide frequency spectrum, from kHz to MHz (laboratory seismicity) It is considered that the laboratory seismicity mimics the natural seismicity. 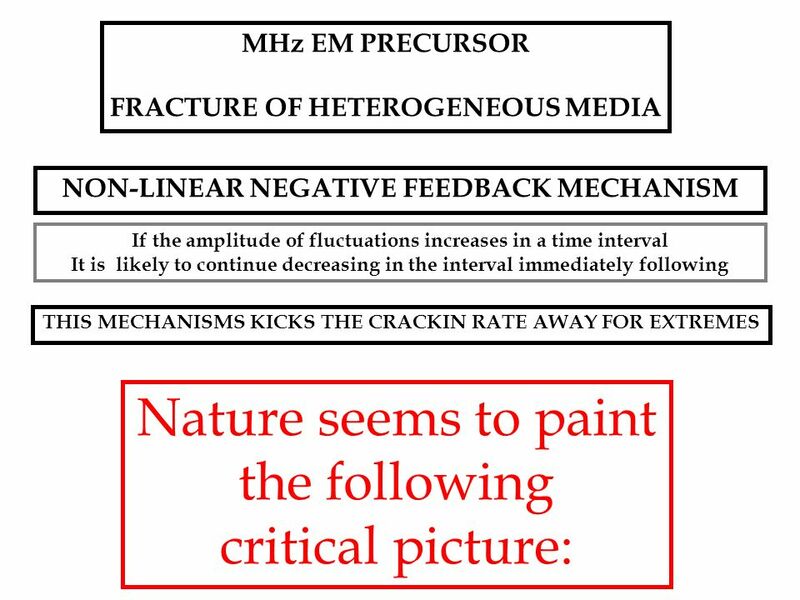 Recent studies by means of MHz-kHz EME have permitted a real-time-like monitoring of fracture / failure process. is the order of magnitude differences in scale in space and time. 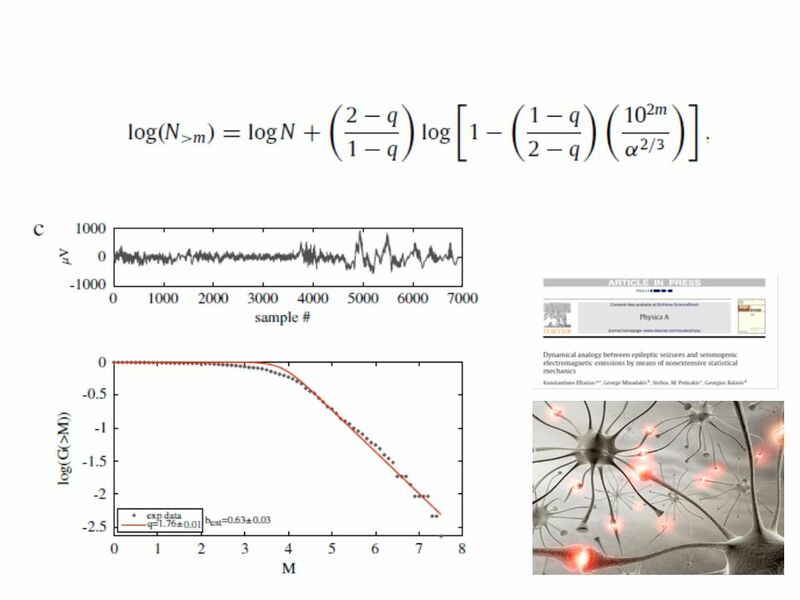 This allows the possibility of observation of a range of physical processes not observable on a laboratory scale. (Main, 2012). 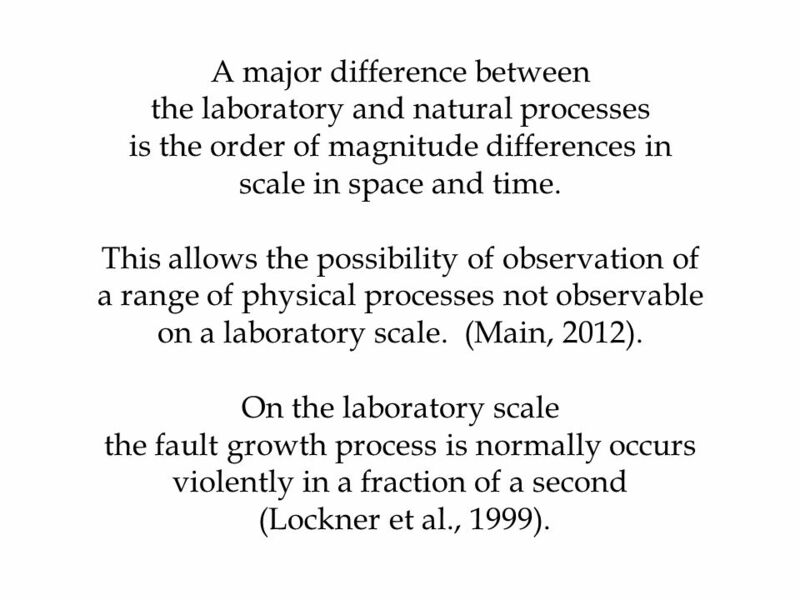 On the laboratory scale the fault growth process is normally occurs violently in a fraction of a second (Lockner et al., 1999). would allow the clear monitoring in real-time and step-by-step of the gradual damage of stressed materials during earthquake preparation process, is not groundless. 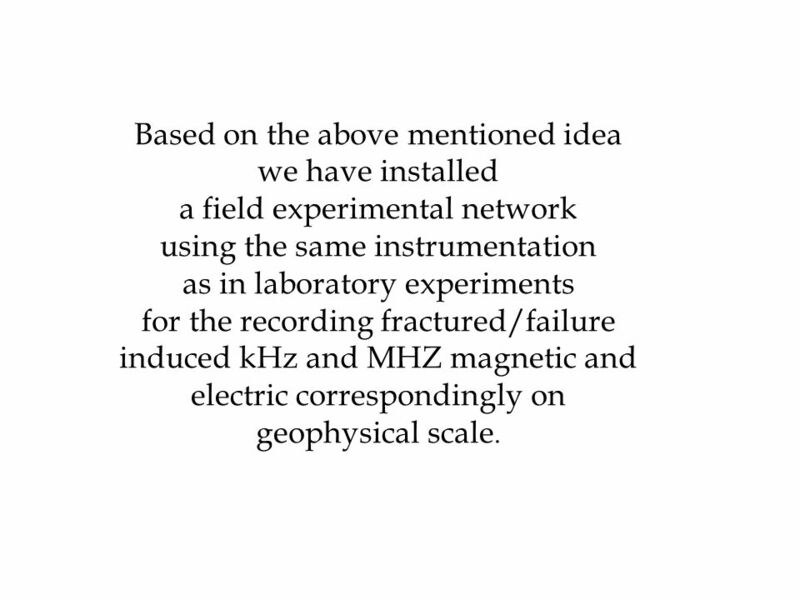 a field experimental network using the same instrumentation as in laboratory experiments for the recording fractured/failure induced kHz and MHZ magnetic and electric correspondingly on geophysical scale. 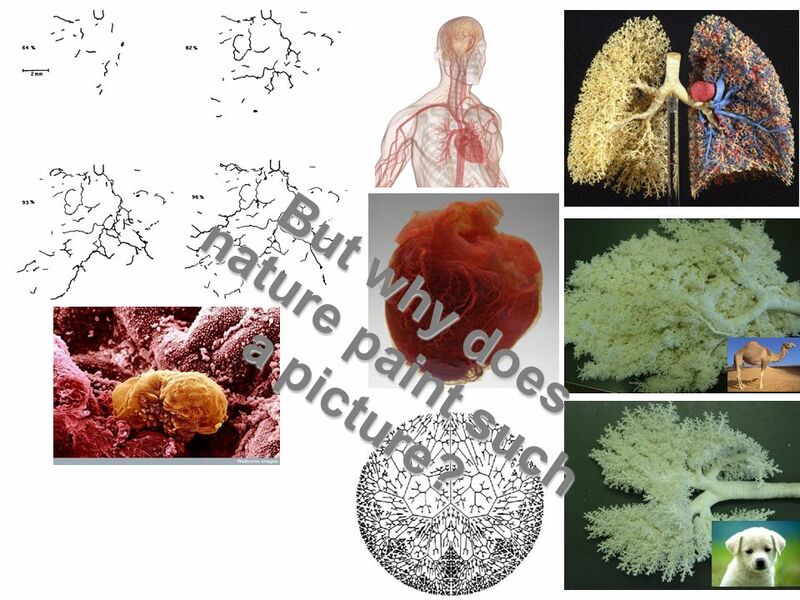 7 But why does nature paint such a picture? 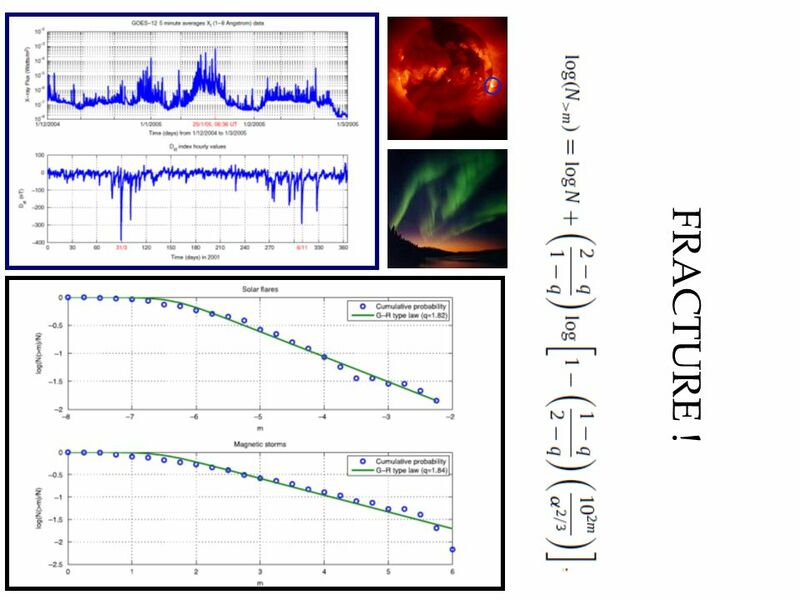 we attempt to formulate the observed EMEs though a shift in thinking towards basic science of fracture and failure mechanics. Such a study had not previously attempted. The comprehensive understanding of EM precursors in terms of basic science is a path to achieve more sufficient knowledge of the last stages of the EQ preparation process and strict definitions of EM precursors. 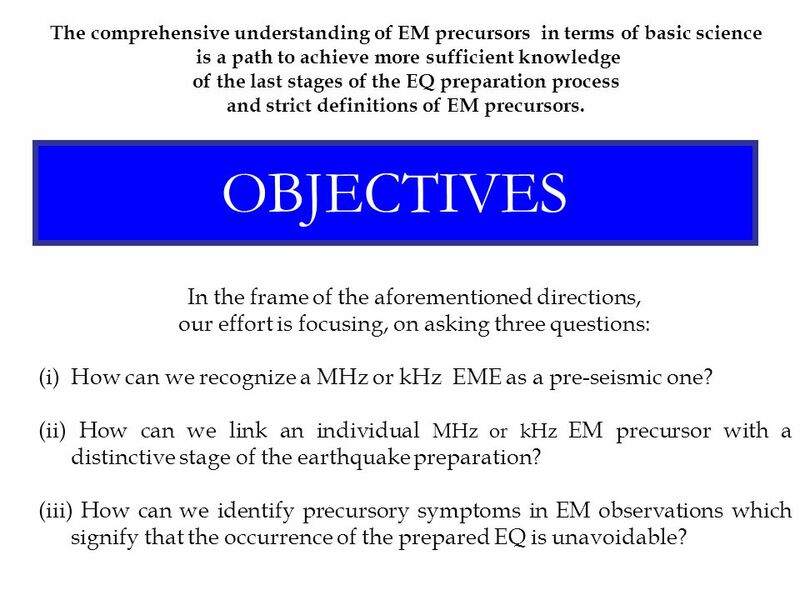 OBJECTIVES In the frame of the aforementioned directions, our effort is focusing, on asking three questions: How can we recognize a MHz or kHz EME as a pre-seismic one? 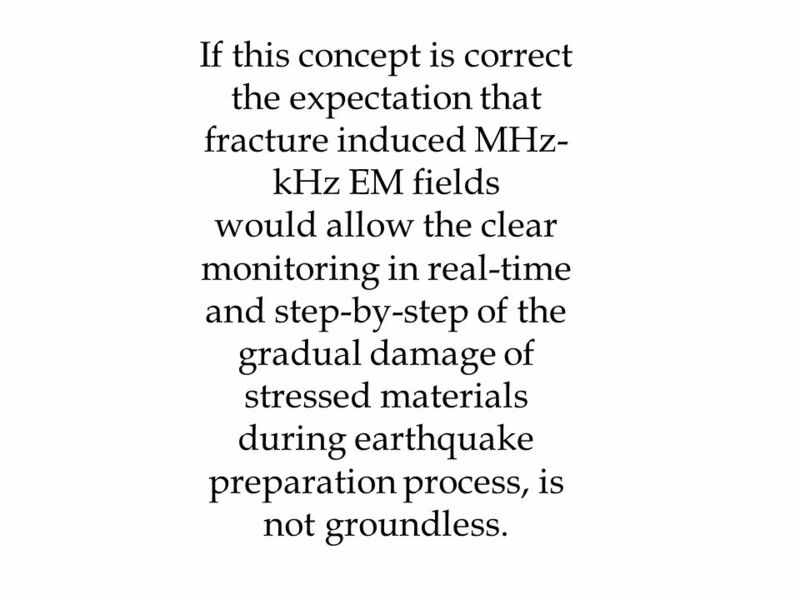 (ii) How can we link an individual MHz or kHz EM precursor with a distinctive stage of the earthquake preparation? 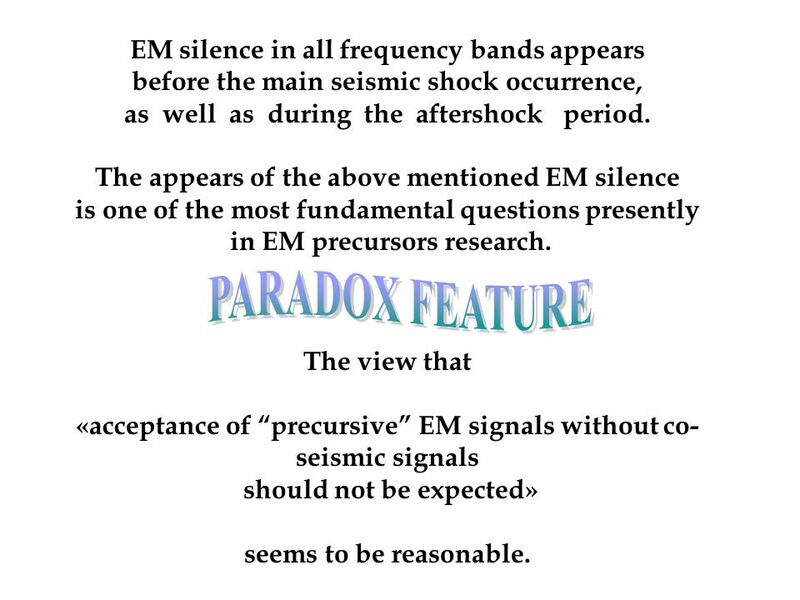 (iii) How can we identify precursory symptoms in EM observations which signify that the occurrence of the prepared EQ is unavoidable? 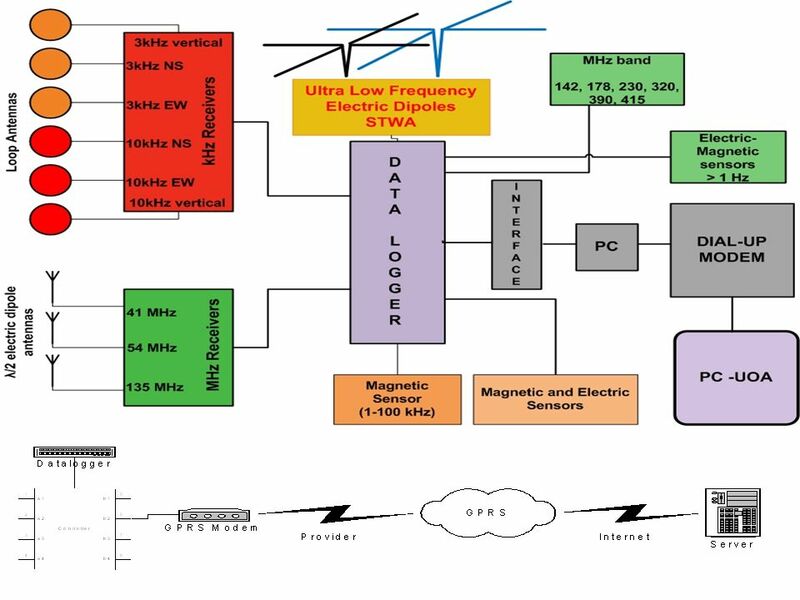 14 the MHz radiation is observed prior to the kHz one. 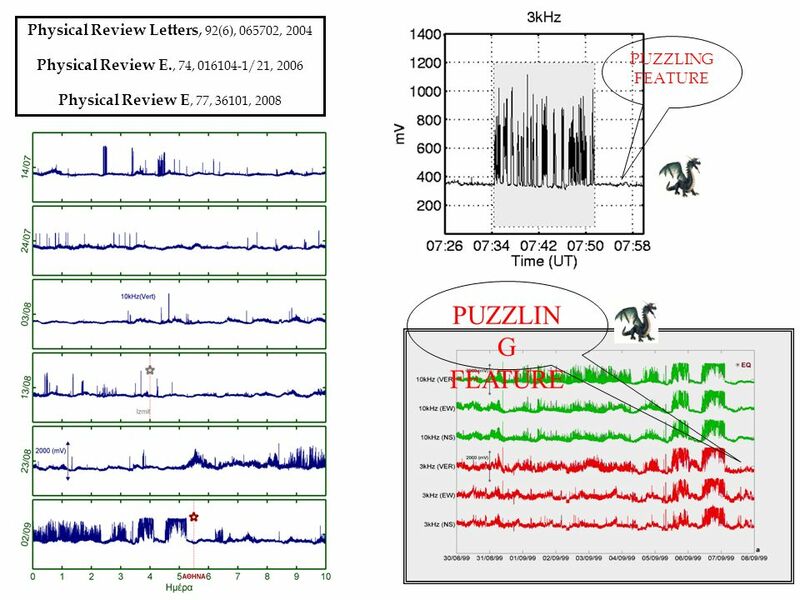 An important feature, observed both at laboratory and geophysical scale, is that the MHz radiation is observed prior to the kHz one. 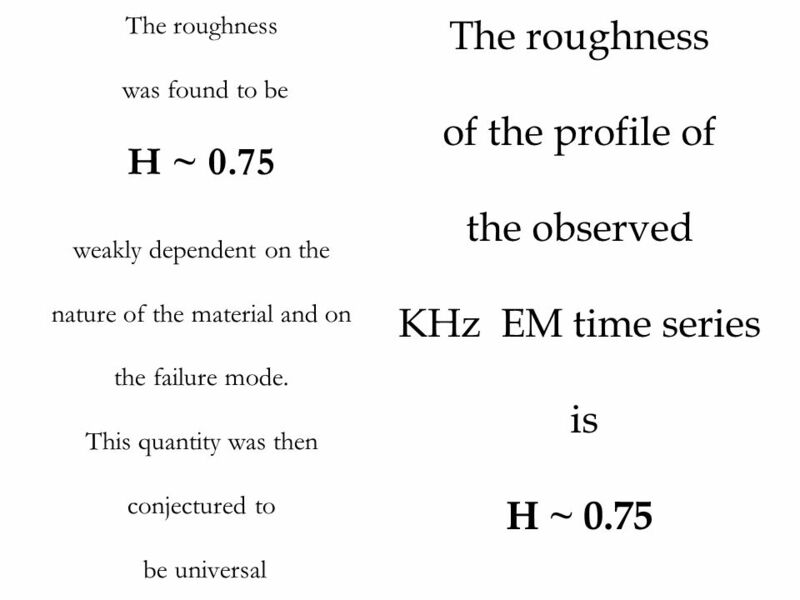 On the laboratory scale: The kHz EM emission is launched in the tail of pre-fracture EM emission from 97% up to 100% of the corresponding failure strength. 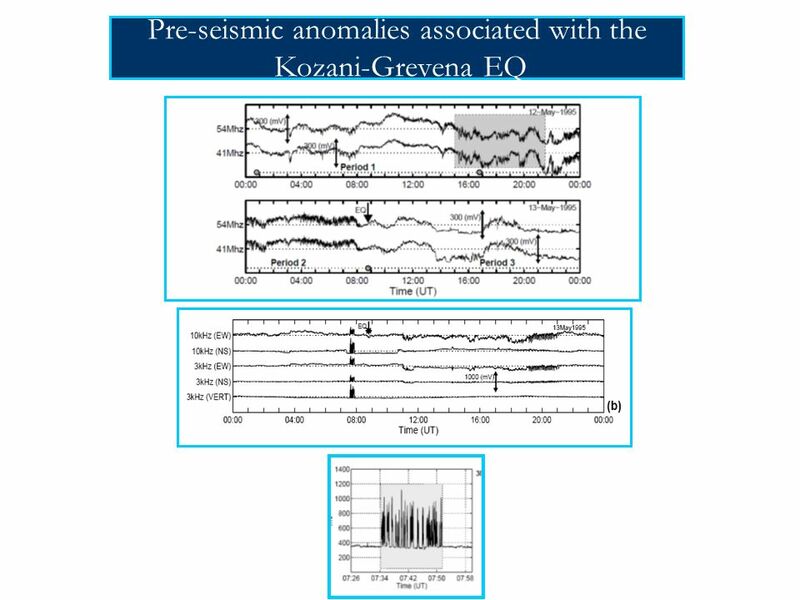 On the geophysical scale: The MHz EM precursors are emerged during the last week before the EQ occurrence. 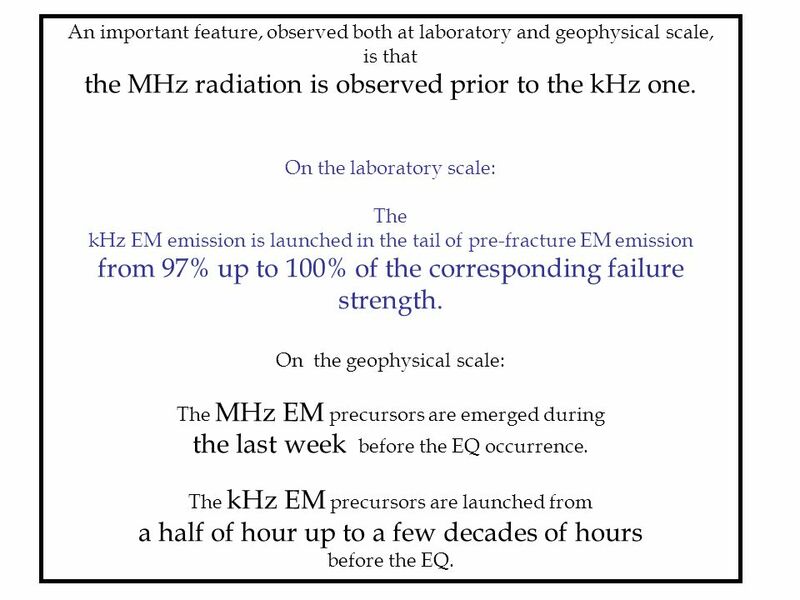 The kHz EM precursors are launched from a half of hour up to a few decades of hours before the EQ. two surfaces of a major fault slip past one another under the stresses rooted in the motion of tectonic plates. 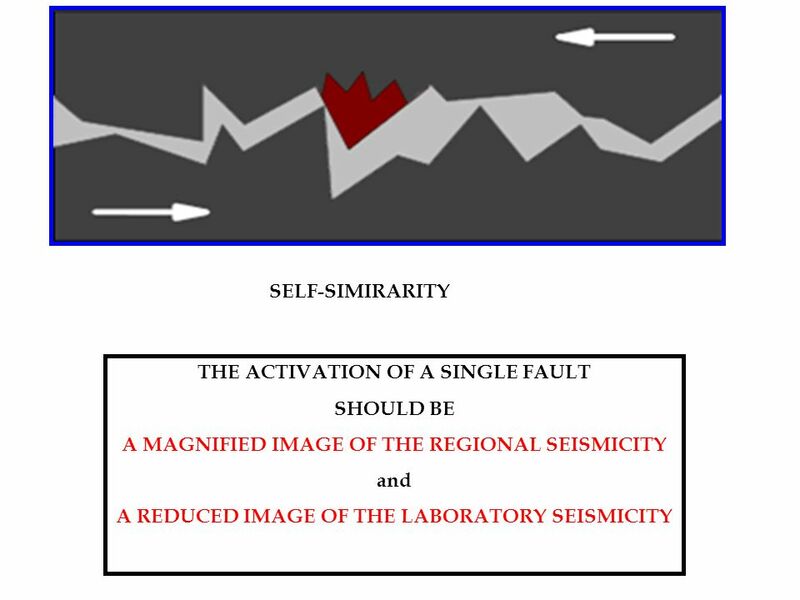 OUR PROPOSAL However large stresses siege the major fault after the gradual occurrence of a population of smaller EQs in the strongly heterogeneous region that surrounds the main fault. After a seismic event occurrence the stress are redistributed. The cracking events are correlated. 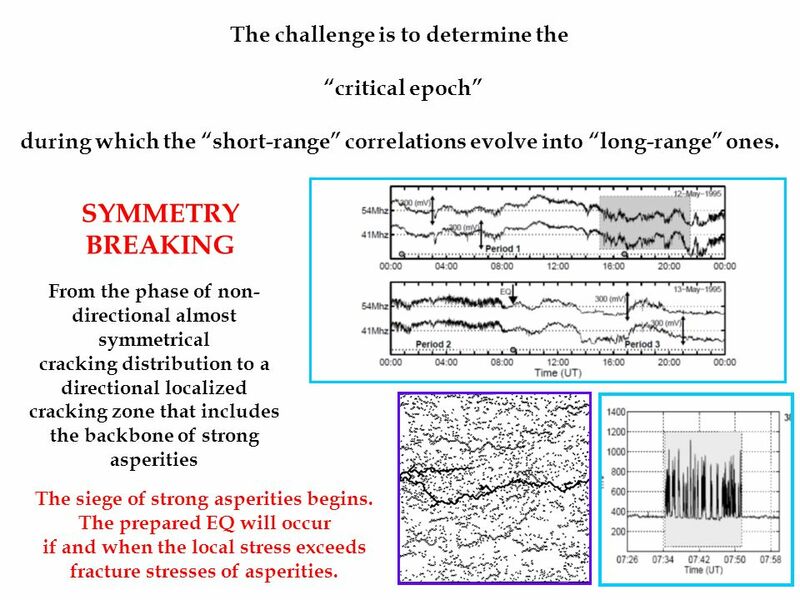 A higher spatial correlation is emerged with the time between the cracking areas. Finally, the released stresses siege the main fault. 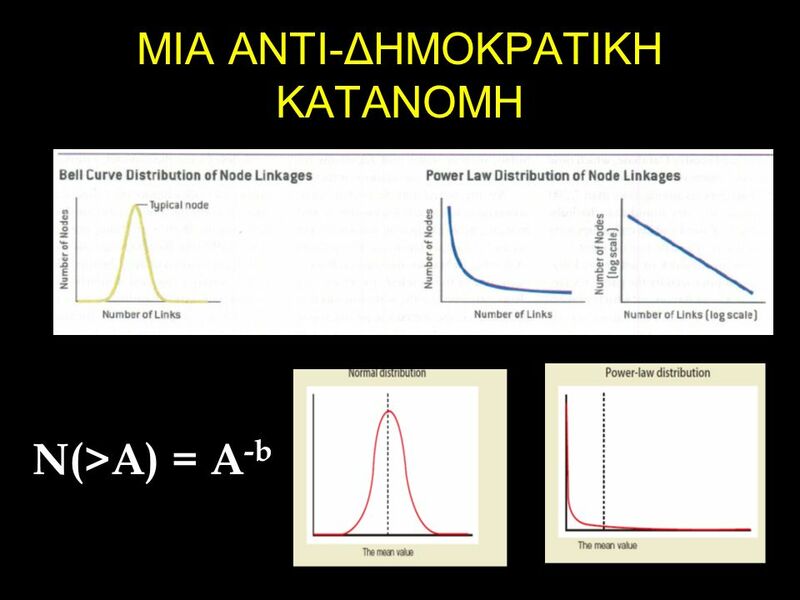 during which the “short-range” correlations evolve into “long-range” ones. SYMMETRY BREAKING From the phase of non-directional almost symmetrical cracking distribution to a directional localized cracking zone that includes the backbone of strong asperities The siege of strong asperities begins. 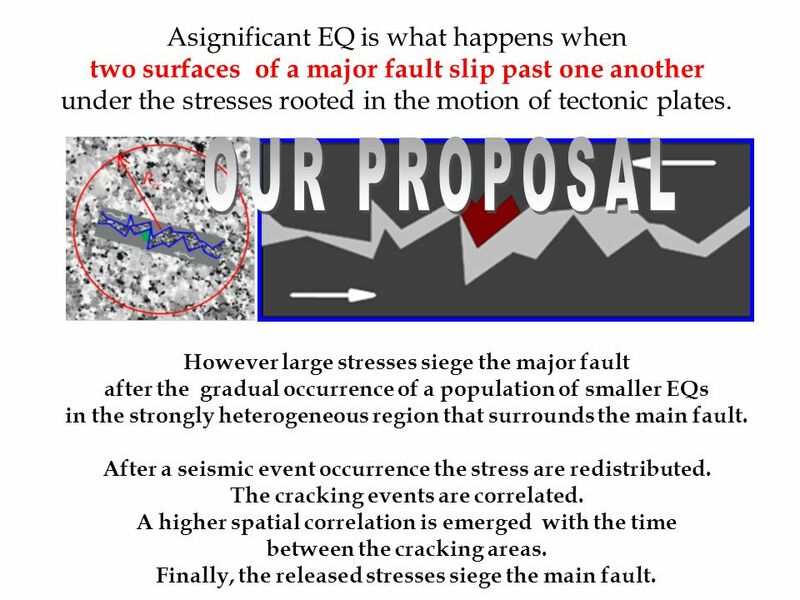 The prepared EQ will occur if and when the local stress exceeds fracture stresses of asperities. 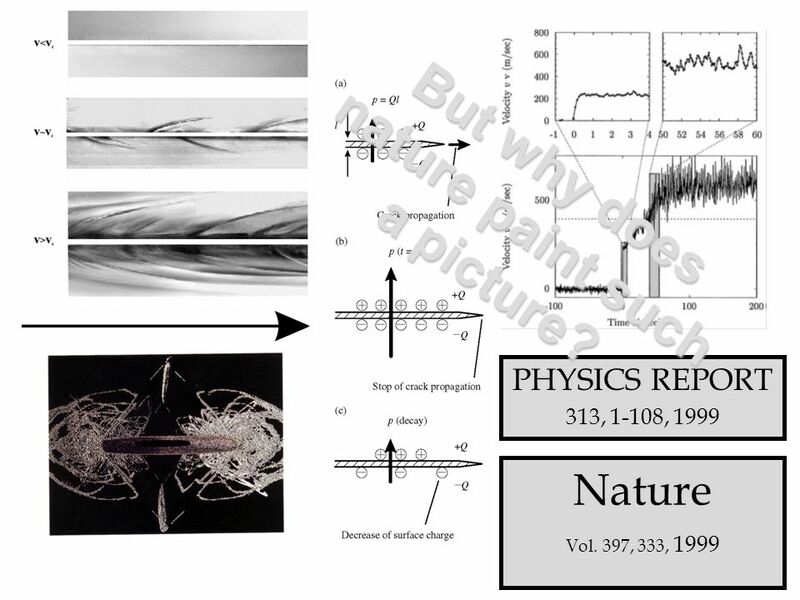 Contoyiannis, Diakonos, Malakis: Intermittent Dynamics of Critical Fluctuations, Phys. Rev. Lett, 89, , 2002. 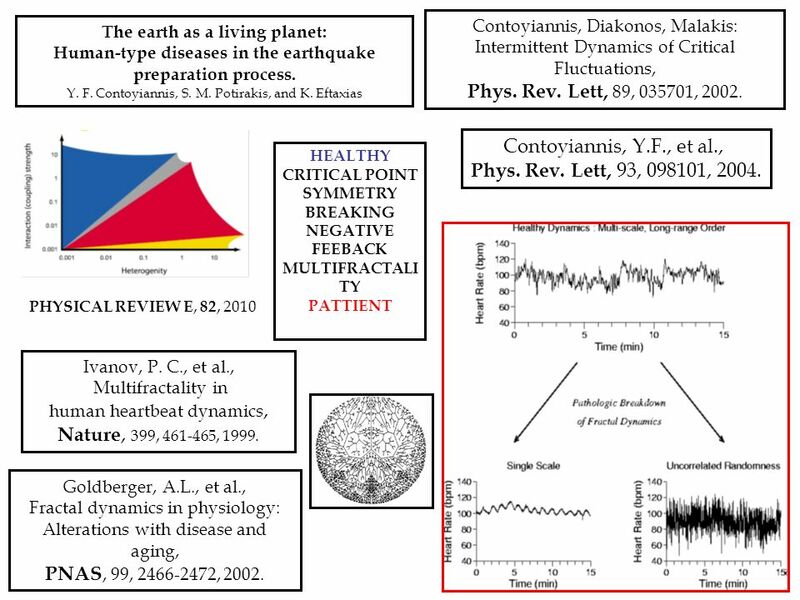 The earth as a living planet: Human-type diseases in the earthquake preparation process. 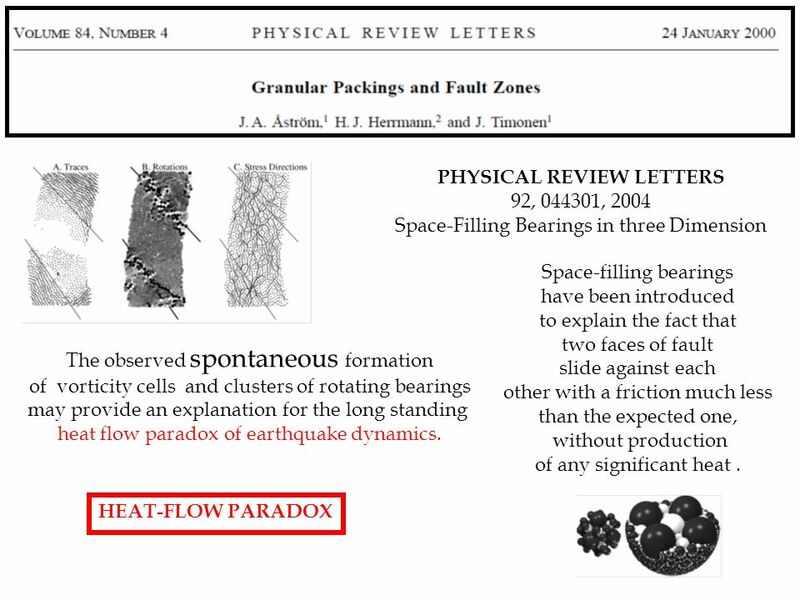 Y. F. Contoyiannis, S. M. Potirakis, and K. Eftaxias Contoyiannis, Y.F., et al., Phys. Rev. Lett, 93, , 2004. 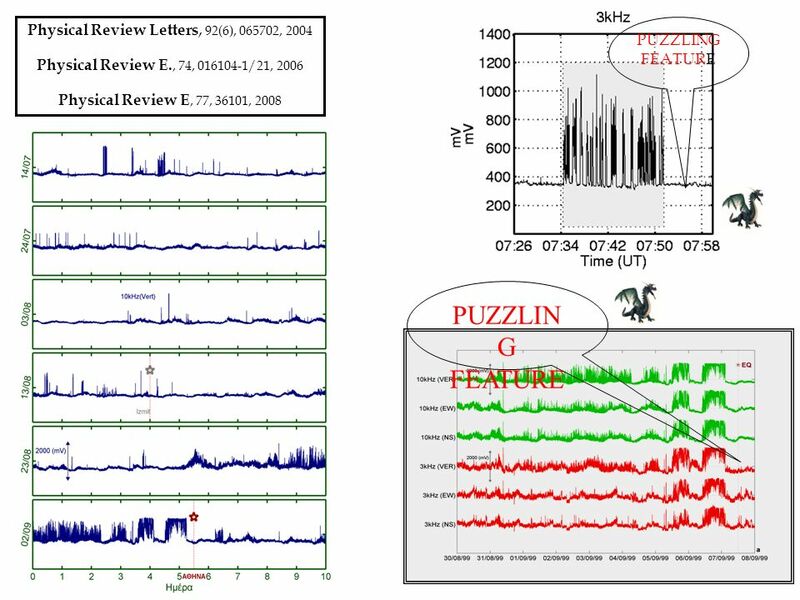 HEALTHY CRITICAL POINT SYMMETRY BREAKING NEGATIVE FEEBACK MULTIFRACTALITY PATTIENT PHYSICAL REVIEW E, 82, 2010 Ivanov, P. C., et al., Multifractality in human heartbeat dynamics, Nature, 399, , 1999. Goldberger, A.L., et al., Fractal dynamics in physiology: Alterations with disease and aging, PNAS, 99, , 2002. 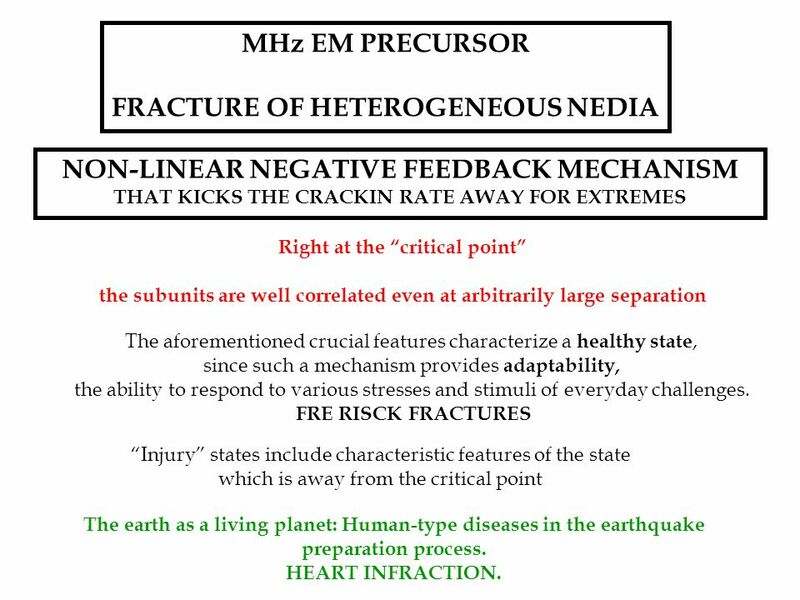 MHz EM PRECURSOR FRACTURE OF HETEROGENEOUS NEDIA NON-LINEAR NEGATIVE FEEDBACK MECHANISM THAT KICKS THE CRACKIN RATE AWAY FOR EXTREMES Right at the “critical point” the subunits are well correlated even at arbitrarily large separation The aforementioned crucial features characterize a healthy state, since such a mechanism provides adaptability, the ability to respond to various stresses and stimuli of everyday challenges. 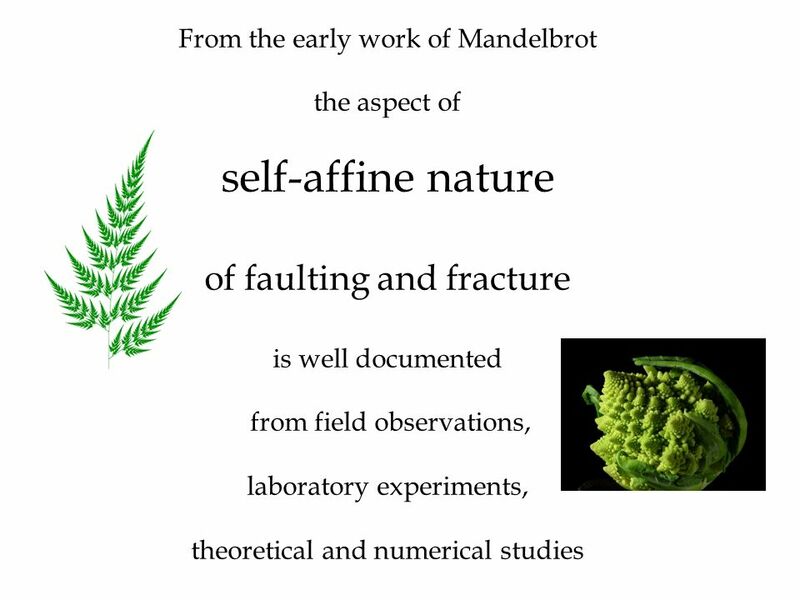 FRE RISCK FRACTURES “Injury” states include characteristic features of the state which is away from the critical point The earth as a living planet: Human-type diseases in the earthquake preparation process. HEART INFRACTION. A magnified view of fault surfaces reveals a rough looking surface with high asperities and low valleys. Two surfaces in sliding motion will contact first at these high asperities. The population of asperities distributed along the two fault surfaces hinders their relative motion. The initial phase of slip process refer to the cumulative damage of a critical number of asperities. If the external stress raises the local stress around of an asperity, the asperity drops, the slip instantaneously accelerates and in the following decelerates and stop. 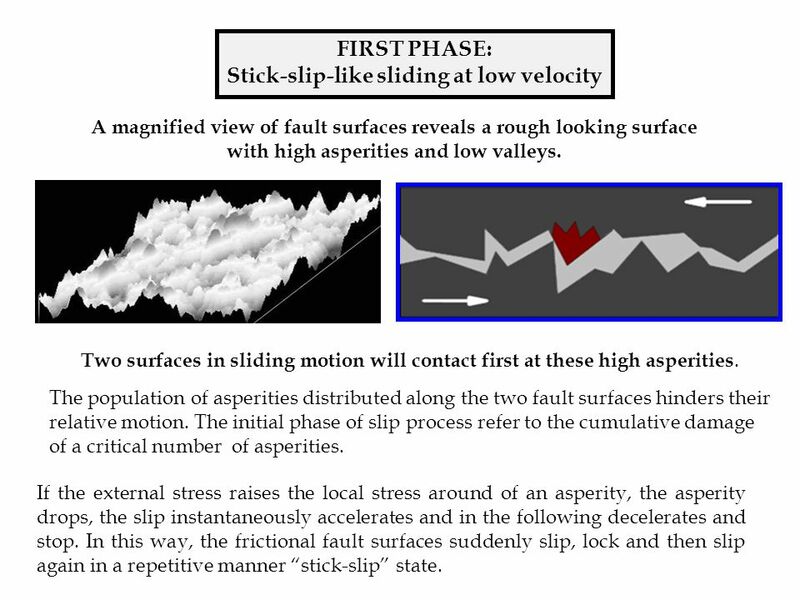 In this way, the frictional fault surfaces suddenly slip, lock and then slip again in a repetitive manner “stick-slip” state. 30 The fracture of a strong contact is associated with a corresponding sharp stress drop. 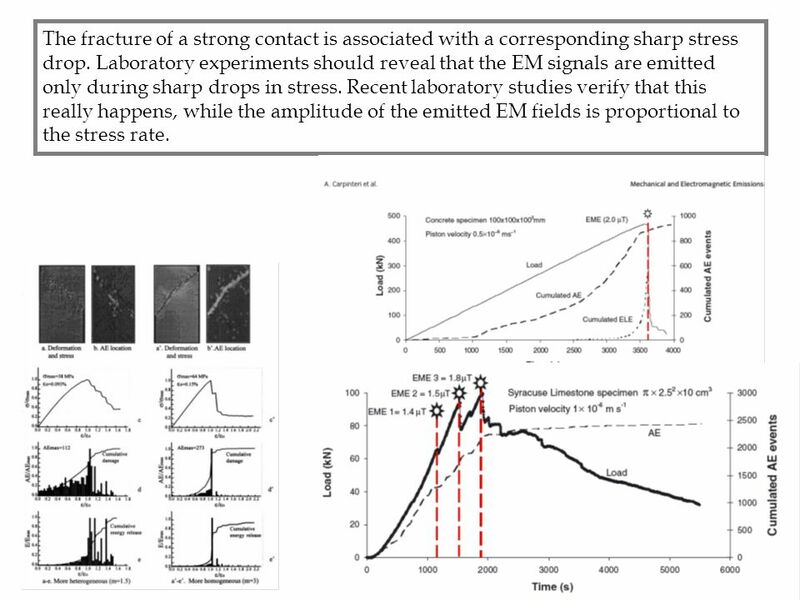 Laboratory experiments should reveal that the EM signals are emitted only during sharp drops in stress. Recent laboratory studies verify that this really happens, while the amplitude of the emitted EM fields is proportional to the stress rate. 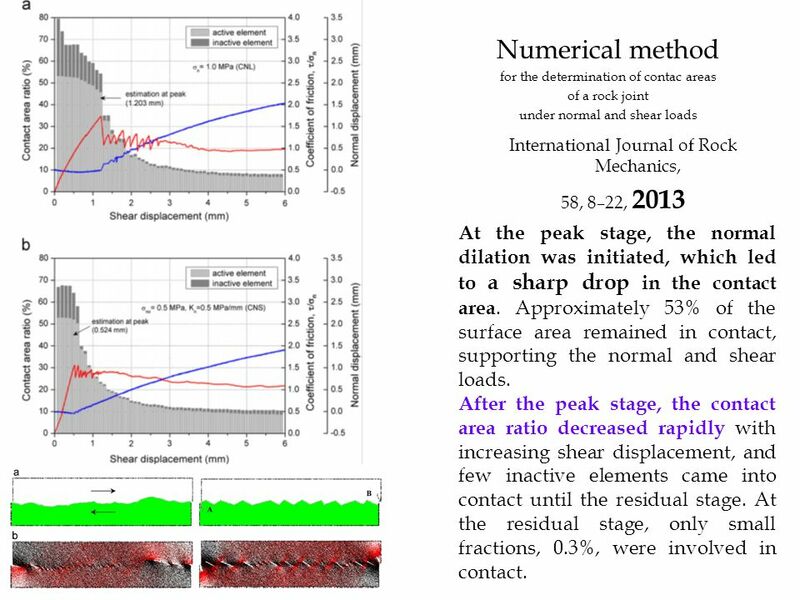 31 Numerical method for the determination of contac areas of a rock joint under normal and shear loads International Journal of Rock Mechanics, 58, 8–22, 2013 At the peak stage, the normal dilation was initiated, which led to a sharp drop in the contact area. Approximately 53% of the surface area remained in contact, supporting the normal and shear loads. 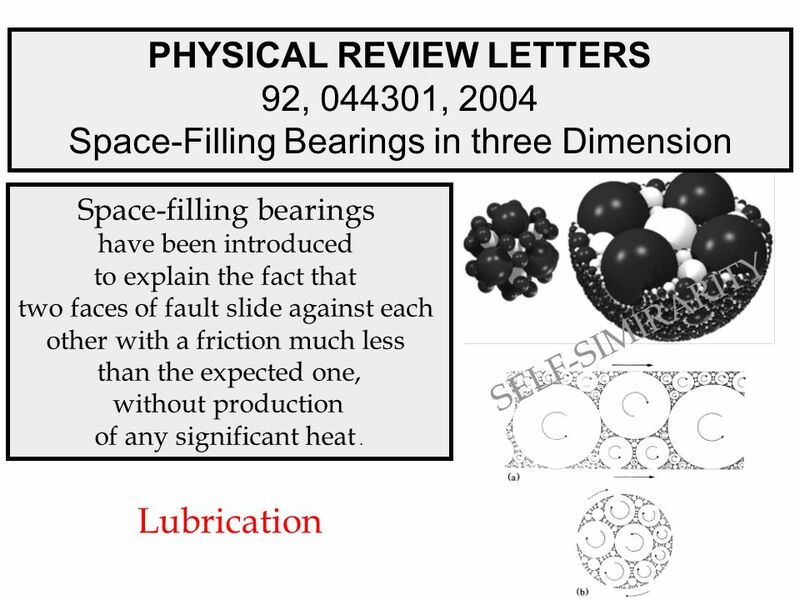 After the peak stage, the contact area ratio decreased rapidly with increasing shear displacement, and few inactive elements came into contact until the residual stage. 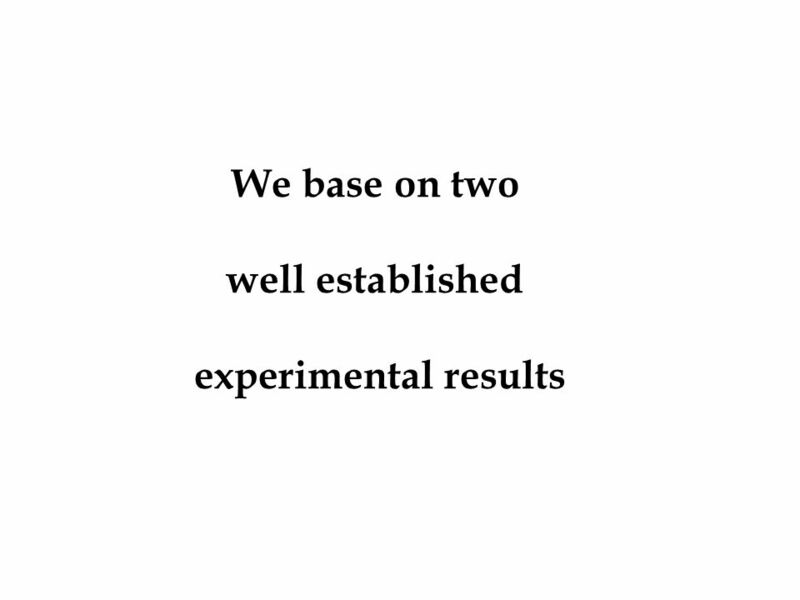 At the residual stage, only small fractions, 0.3%, were involved in contact. 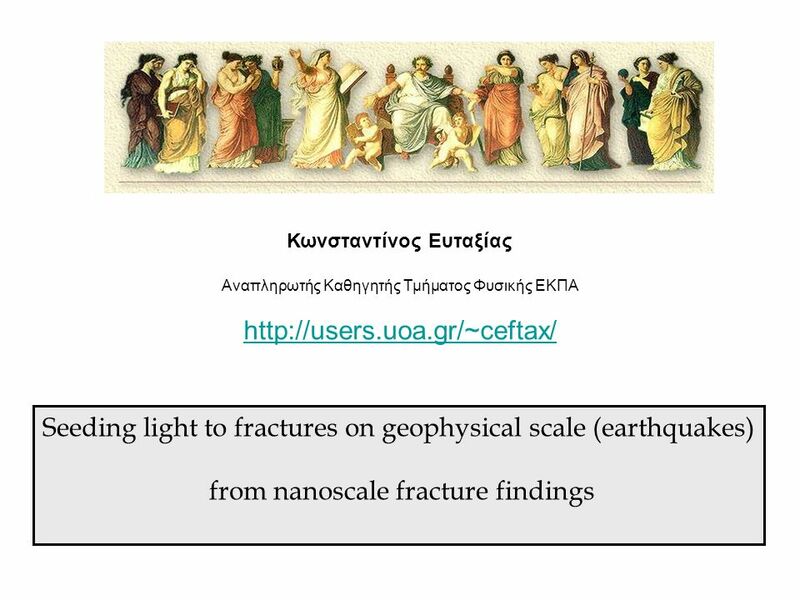 have been detected before the Athens surface earthquake. 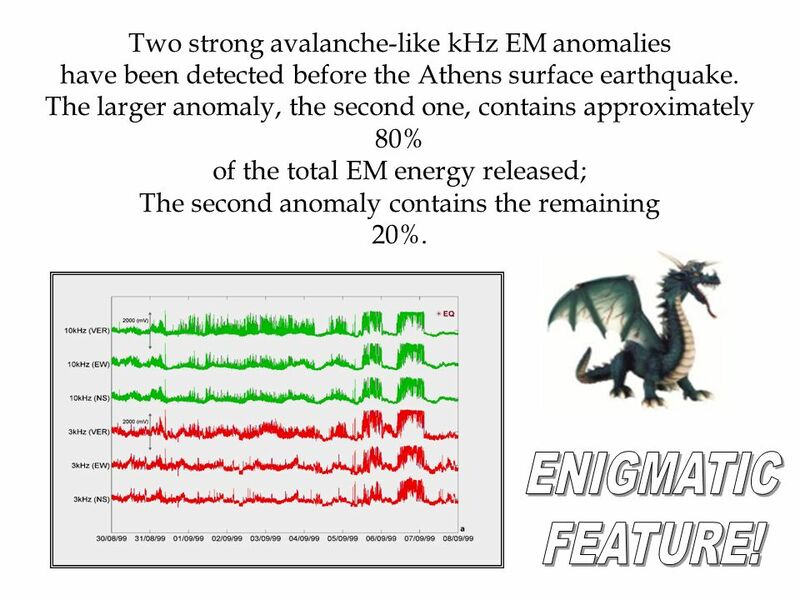 The larger anomaly, the second one, contains approximately 80% of the total EM energy released; The second anomaly contains the remaining 20%. ENIGMATIC FEATURE! 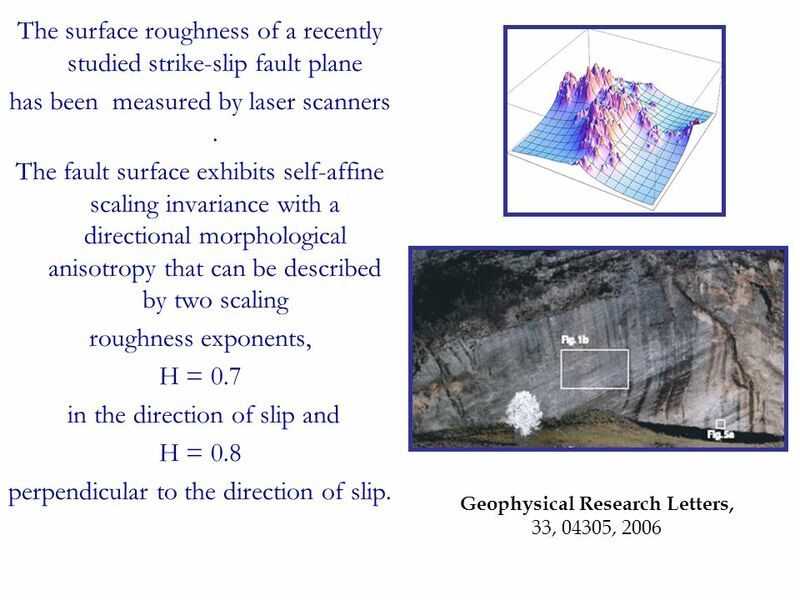 Vertical displacements of rock surface are associated with each slip event. 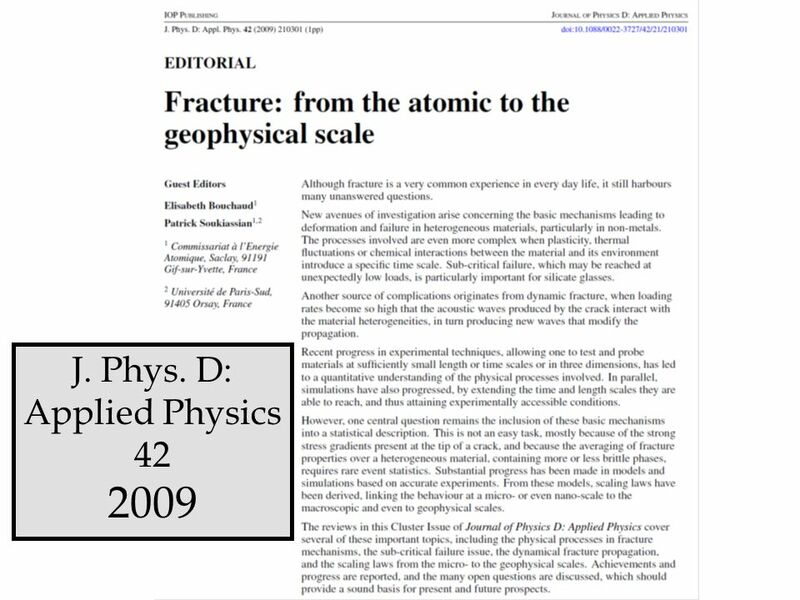 On the geophysical scale such vertical displacements cause deformations on the earth’s surface. 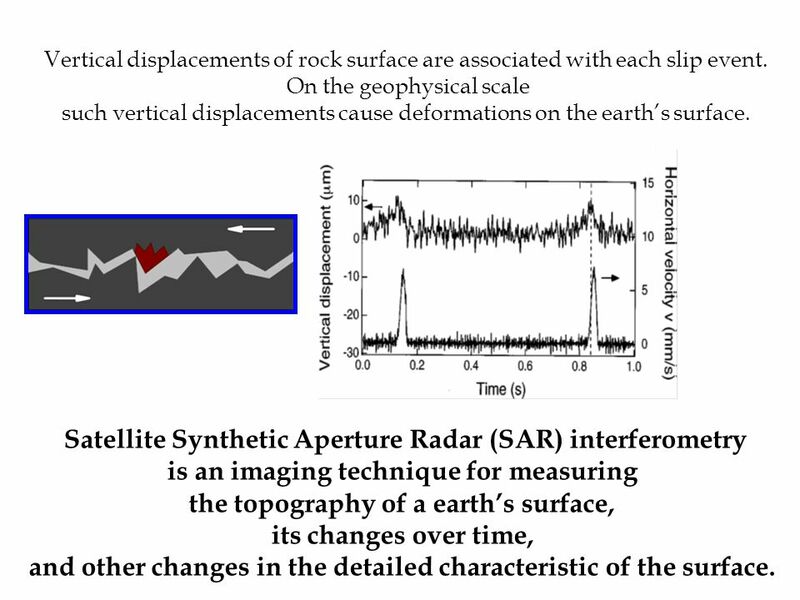 Satellite Synthetic Aperture Radar (SAR) interferometry is an imaging technique for measuring the topography of a earth’s surface, its changes over time, and other changes in the detailed characteristic of the surface. 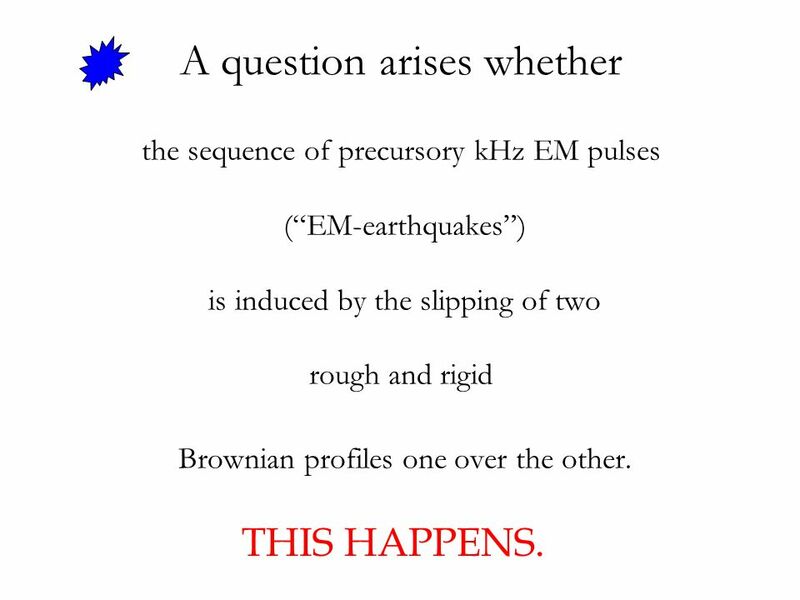 the sequence of precursory kHz EM pulses (“EM-earthquakes”) is induced by the slipping of two rough and rigid Brownian profiles one over the other. THIS HAPPENS. 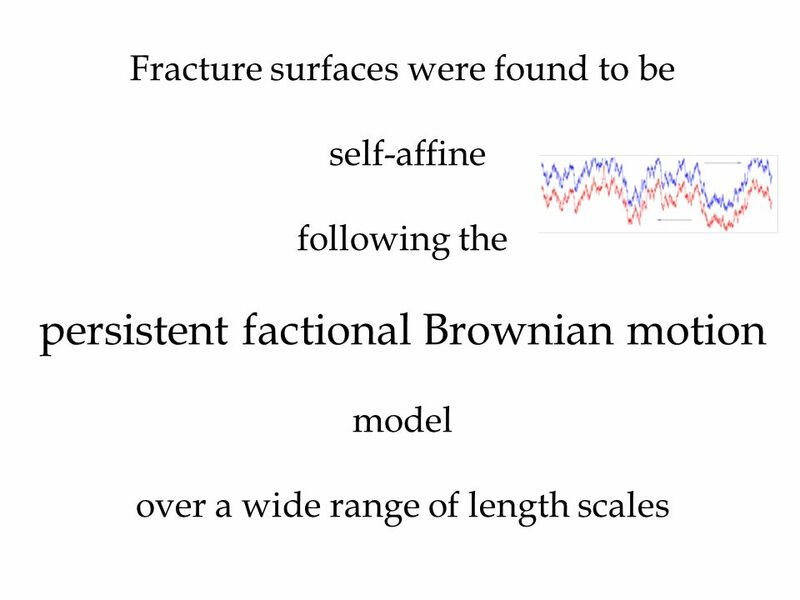 PHYSICAL REVIE LETTERS, 76, 2599, 1999 PHYSICAL REVIEW E, %^, 1346, 1997 Self-Affine Asperity Model A model for fault dynamics consisting of two rough and rigid Brownian profiles that slides one over the other is introduced. 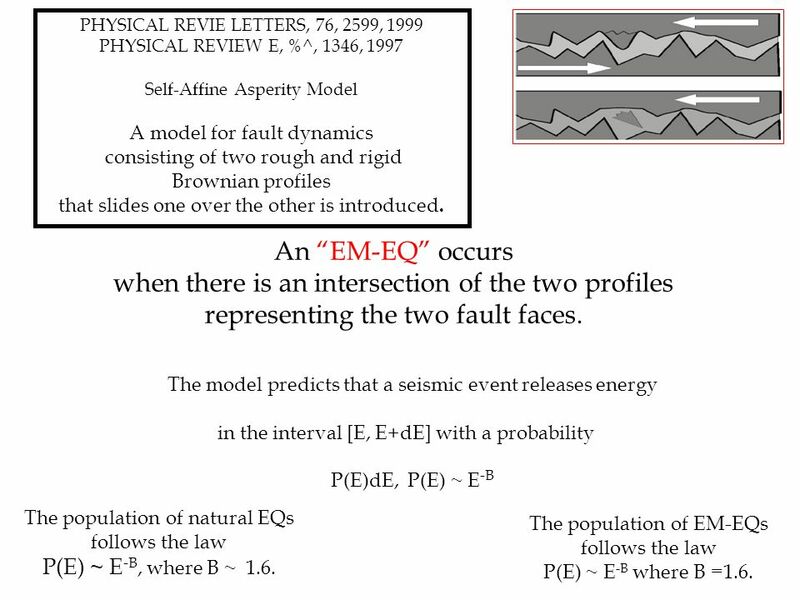 An “EM-EQ” occurs when there is an intersection of the two profiles representing the two fault faces. 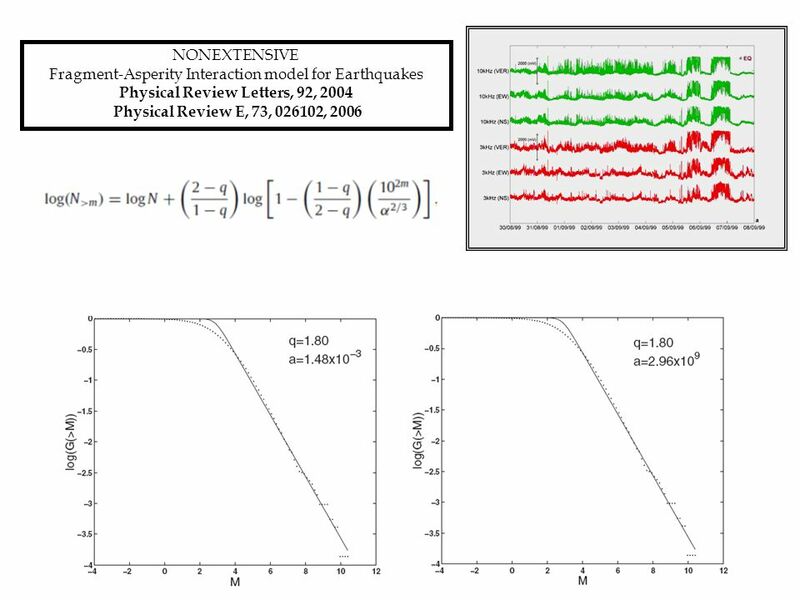 The model predicts that a seismic event releases energy in the interval [E, E+dE] with a probability P(E)dE, P(E) ~ E-B The population of natural EQs follows the law P(E) ~ E-B, where B ~ 1.6. 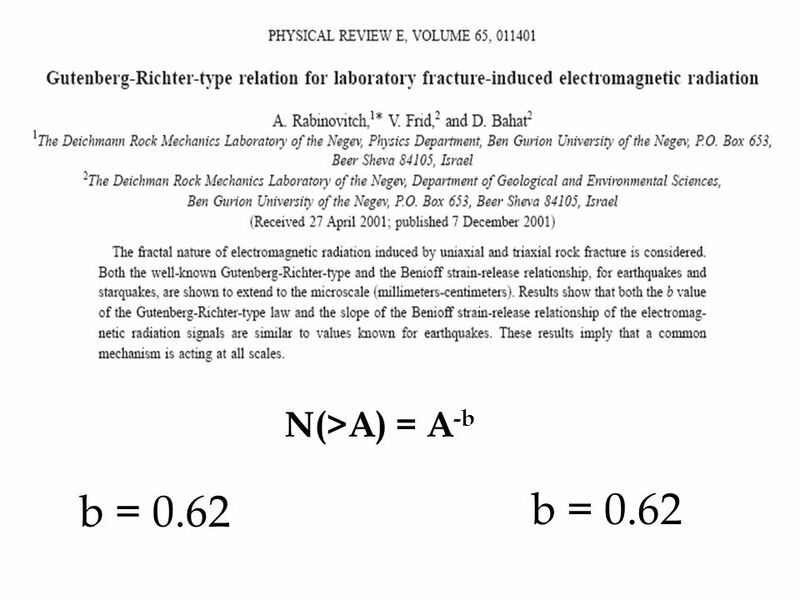 The population of EM-EQs follows the law P(E) ~ E-B where B =1.6. 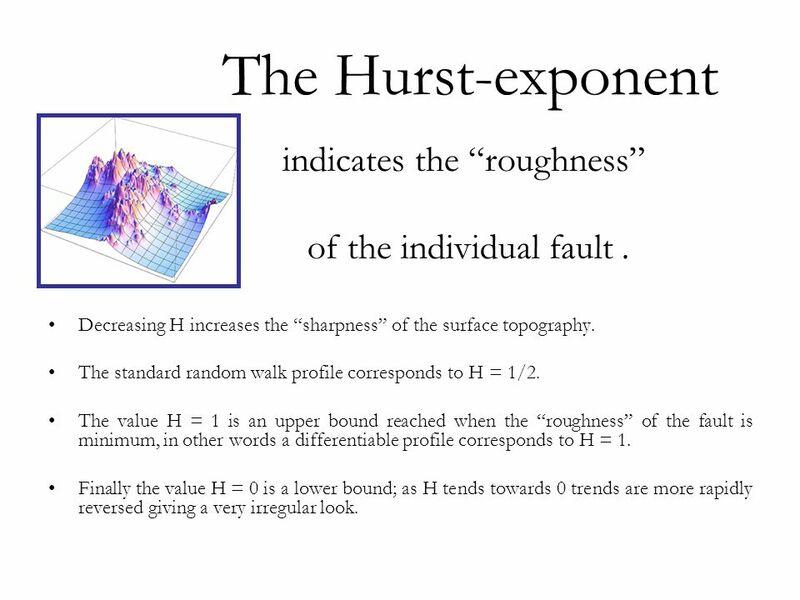 40 Τhe Hurst-exponent indicates the “roughness” of the individual fault . Decreasing H increases the “sharpness” of the surface topography. The standard random walk profile corresponds to H = 1/2. 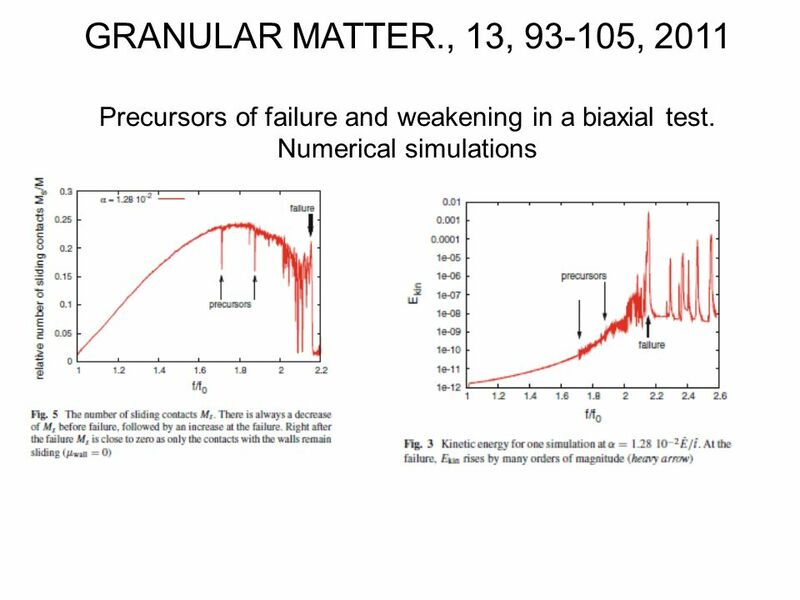 The value H = 1 is an upper bound reached when the “roughness” of the fault is minimum, in other words a differentiable profile corresponds to H = 1. Finally the value H = 0 is a lower bound; as H tends towards 0 trends are more rapidly reversed giving a very irregular look. 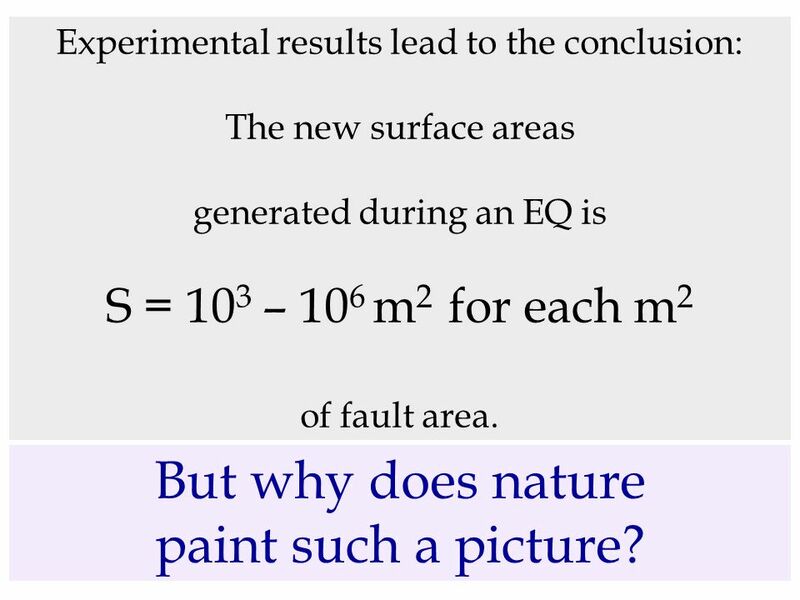 Experimental results lead to the conclusion: The new surface areas generated during an EQ is S = 103 – 106 m2 for each m2 of fault area. But why does nature paint such a picture? 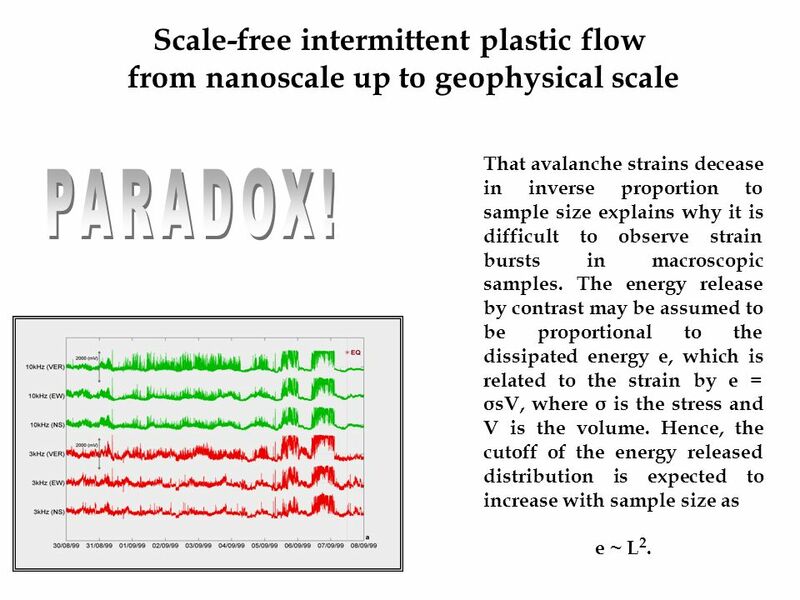 from nanoscale up to geophysical scale That avalanche strains decease in inverse proportion to sample size explains why it is difficult to observe strain bursts in macroscopic samples. The energy release by contrast may be assumed to be proportional to the dissipated energy e, which is related to the strain by e = σsV, where σ is the stress and V is the volume. 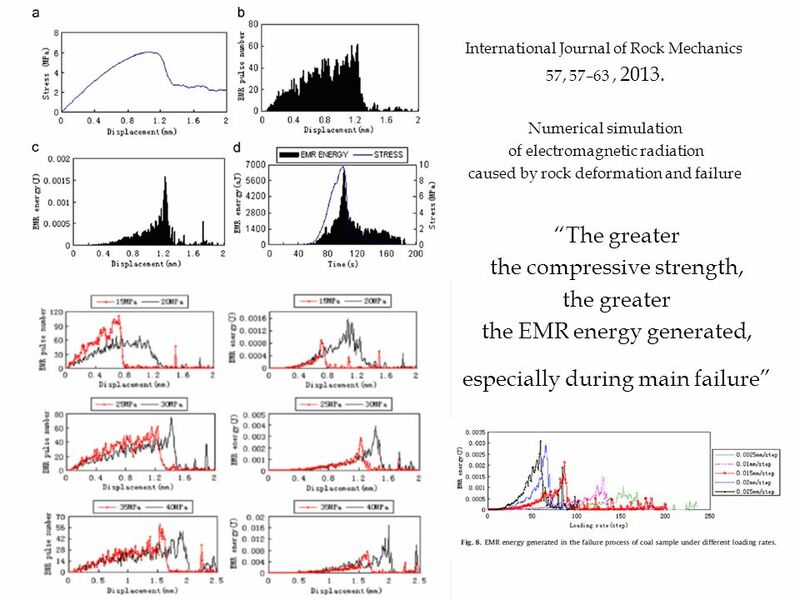 Hence, the cutoff of the energy released distribution is expected to increase with sample size as e ~ L2. PARADOX! 56 But why does nature paint such a picture? 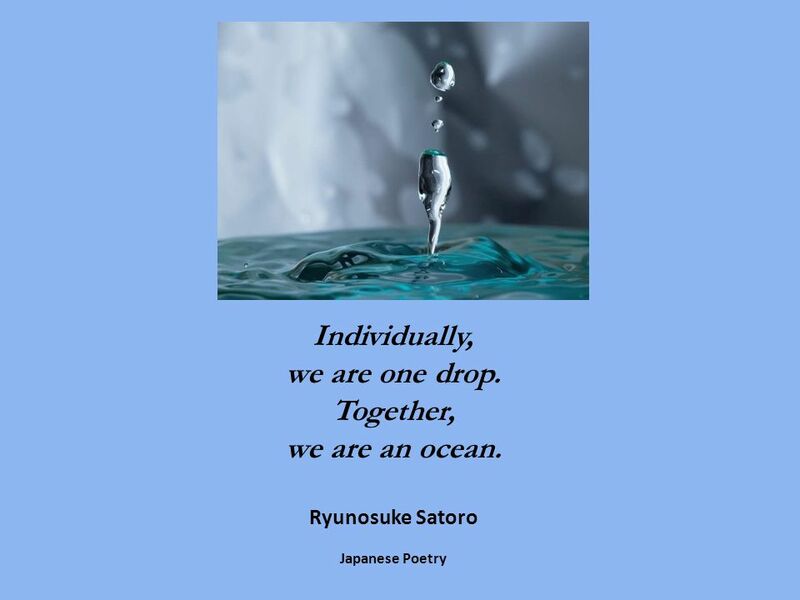 57 Individually, we are one drop. Together, we are an ocean. 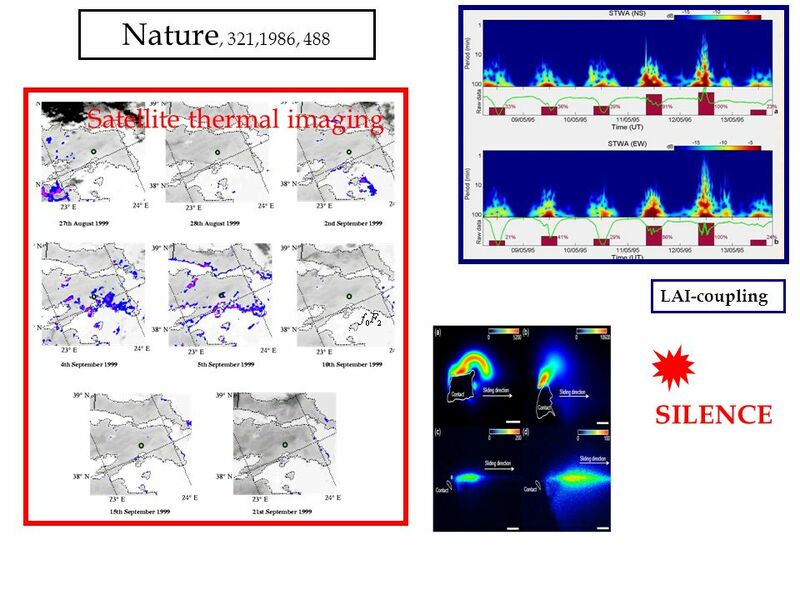 Statistical Physics Approach to Understanding the Multiscale Dynamics of Earthquake Fault Systems Theory. Distribution of Microcracks in Rocks Uniform As in igneous rocks where microcrack density is not related to local structures but rather to a pervasive. Earthquake swarms Ge 277, 2012 Thomas Ader. Outline Presentation of swarms Analysis of the 2000 swarm in Vogtland/NW Bohemia: Indications for a successively. 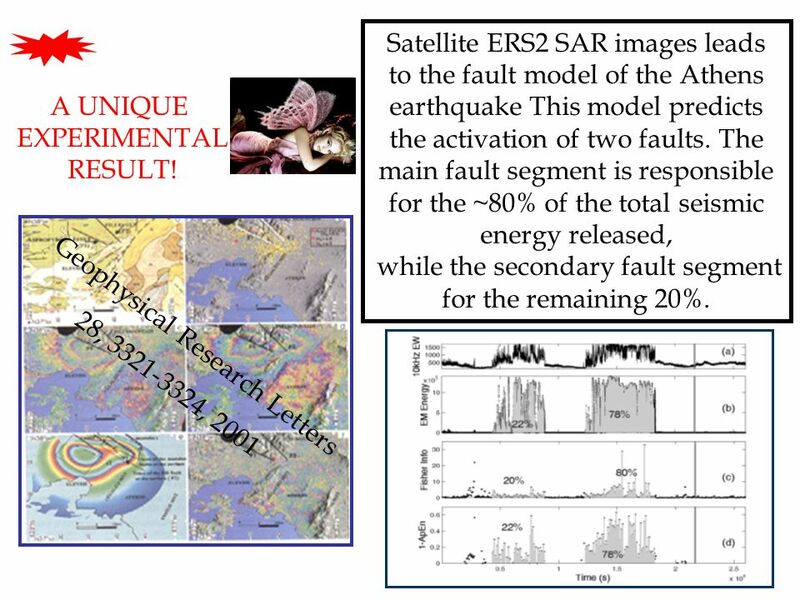 Tidal triggering of earthquakes: Response to fault compliance? Elizabeth S. Cochran IGPP, Scripps. 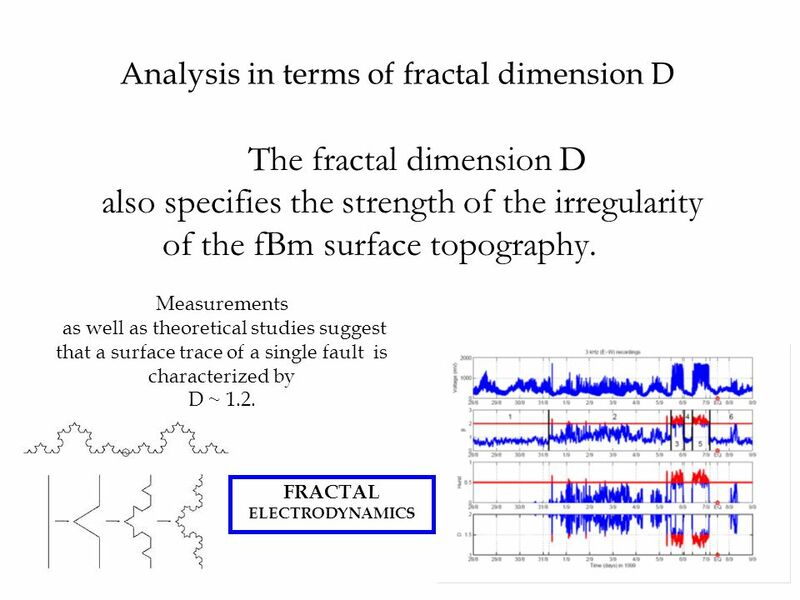 Numerical simulation of seismic cycles at a subduction zone with a laboratory-derived friction law Naoyuki Kato (1), Kazuro Hirahara (2), and Mikio Iizuka. 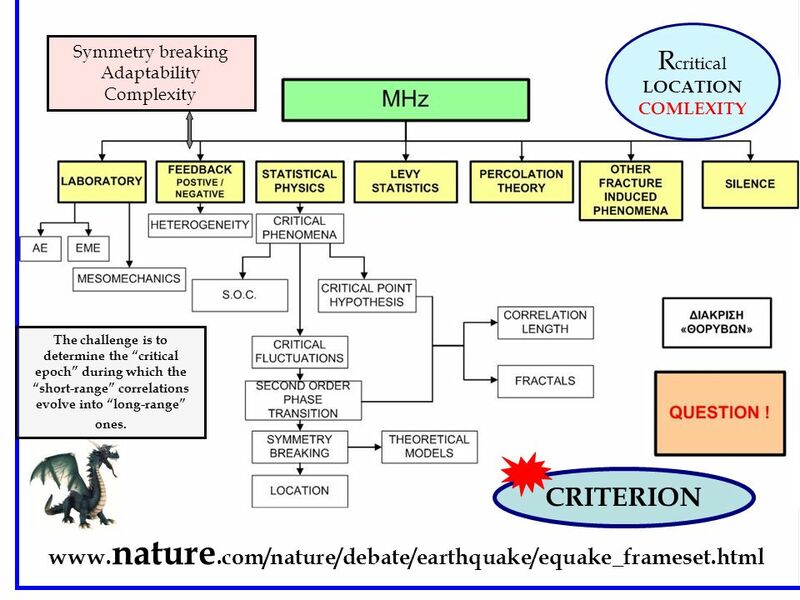 GreatBreak: Grand Challenges in Geodynamics. 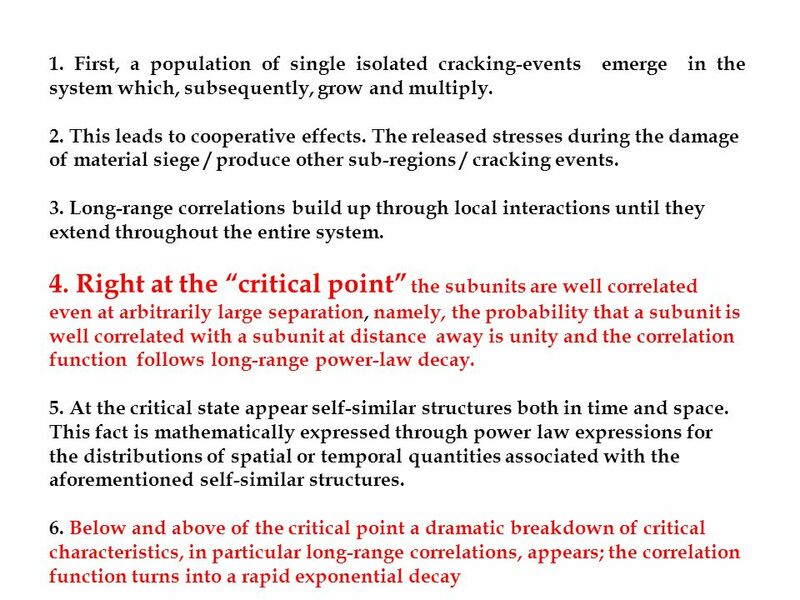 Characteristics of a Desirable Geodynamic Model Ties together observational constraints on current state. Earthquakes Chapter 16. What is an earthquake? An earthquake is the vibration of Earth produced by the rapid release of energy Energy radiates in all. 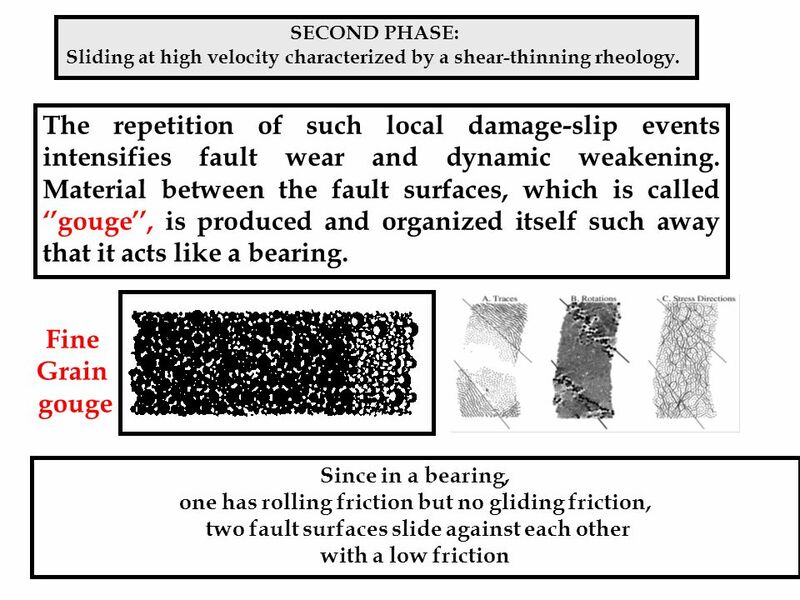 Brittle deformation III Terminology The formation of faults and shear cracks Insights from acoustic emission experiments Theoretical versus actual material. COMPLEXITY OF EARTHQUAKES: LEARNING FROM SIMPLE MECHANICAL MODELS Elbanna, Ahmed and Thomas Heaton Civil Engineering. 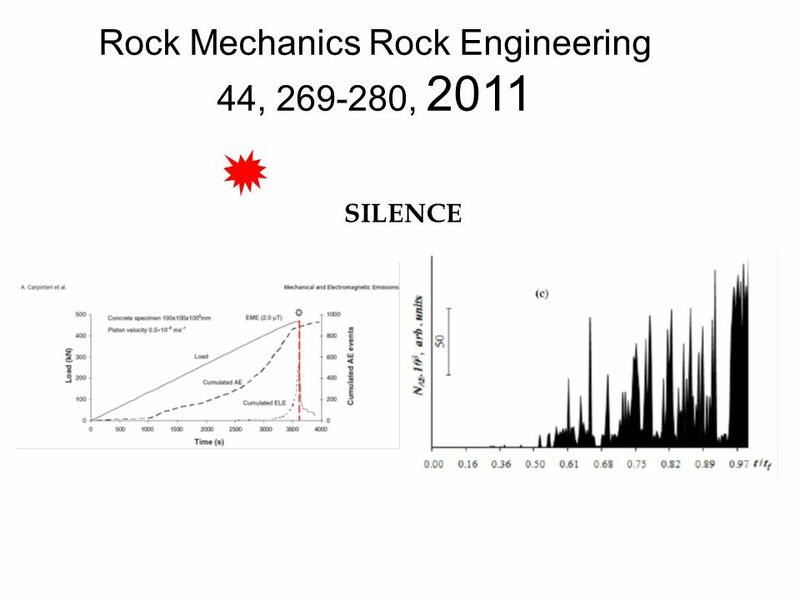 FALL 2004EASA-130 Seismology and Nuclear Explosions 1 Earthquakes as Seismic Sources Lupei Zhu. 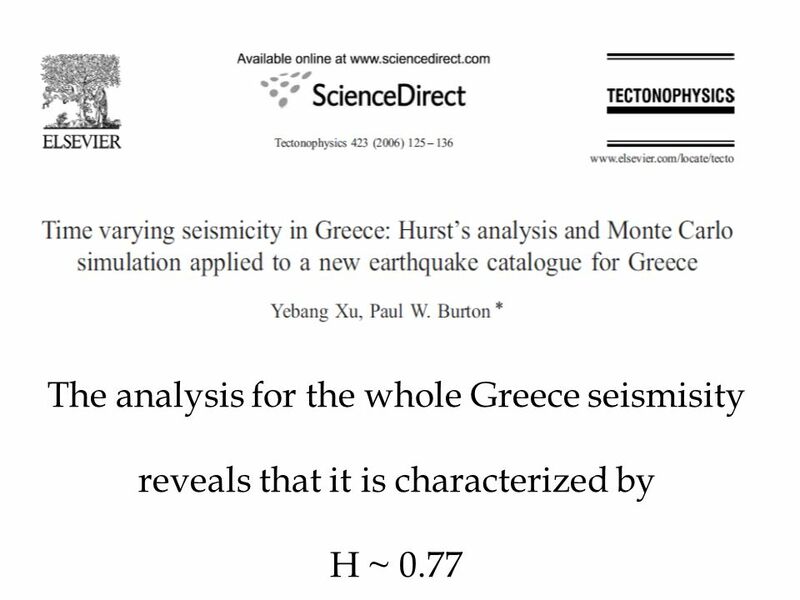 Remote Sensing and Active Tectonics Barry Parsons and Richard Walker Michaelmas Term 2011 Lecture 4.